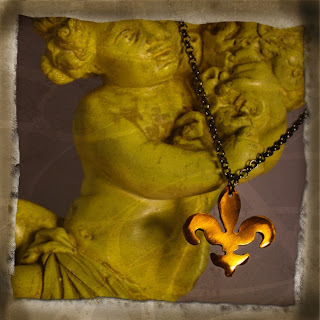 Although many would argue the fact that the fleur-de-lis was created by the New Orleans "Saints," the truth of the matter is that it is one of the oldest symbols in history. 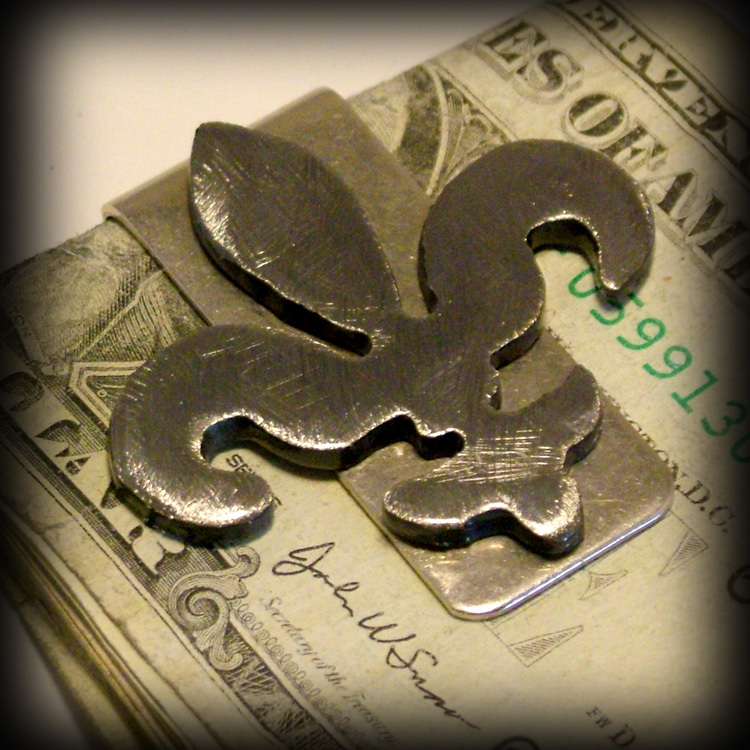 The fleur-de-lis is a beautiful and popular symbol worn by both men and women. 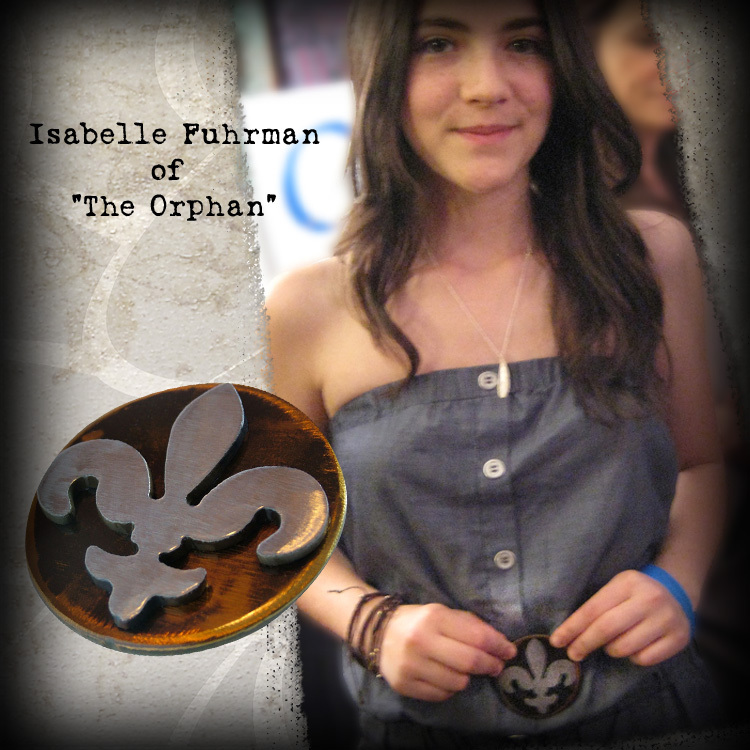 Derived from the French word for fleur "flower" and lis "lily," it is a stylized version of the actual lily flower. It has been used throughout time in many cultures and time periods. This symbol has been used in heraldry over the centuries on many European coat of arms and featured in the Crown Jewels of England and Scotland. However, it is mainly associated with the French monarchy and has been used on French postage stamps though it has never become an official symbol of the French republic. 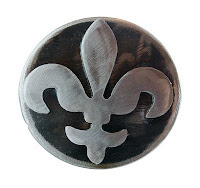 The continued association with France carried over in North America were the symbol was associated with areas settled by the French such as St. Louis, Louisville, Louisiana and Quebec. 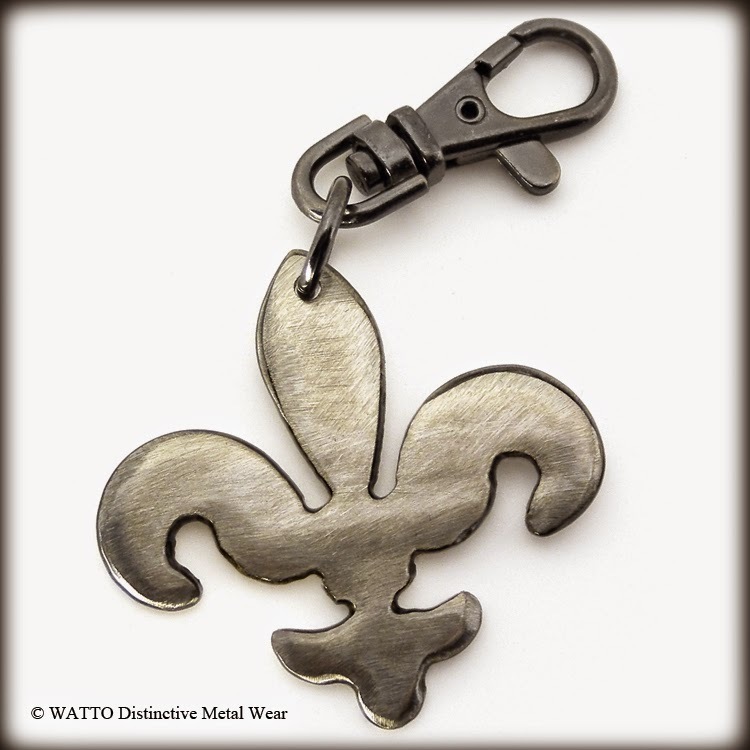 One theory is that the 3 leaves of the fleur-de-lis represent the three medieval classes: the workers, fighters and prayers. 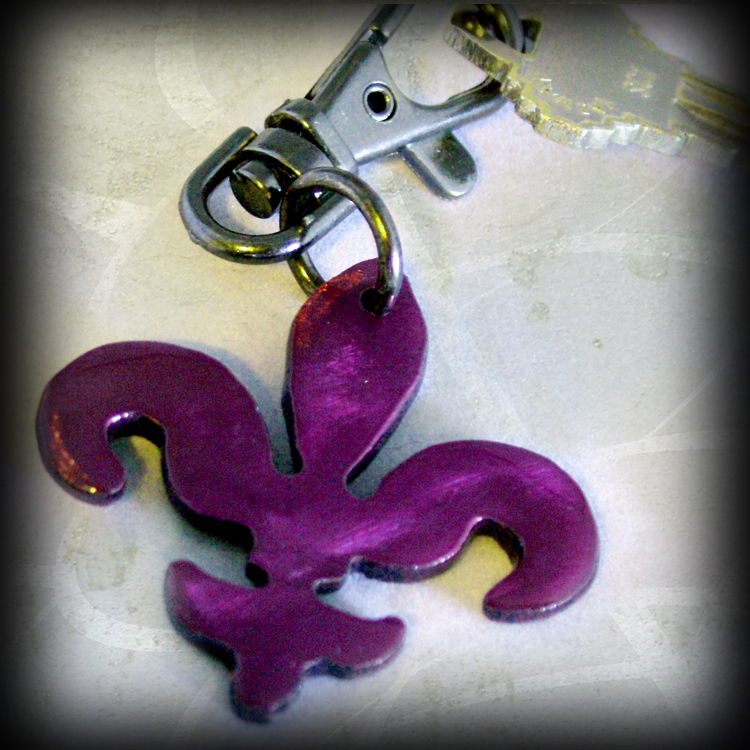 The fleur-d-lis has also been seen as a symbol of purity and chastity as well as female virtue and spirituality. The Virgin Mary was often depicted holding a lily and the fleur-de-lis was seen as a decorative element in the image either in a sceptre or within the ornamentation some where in the painting. 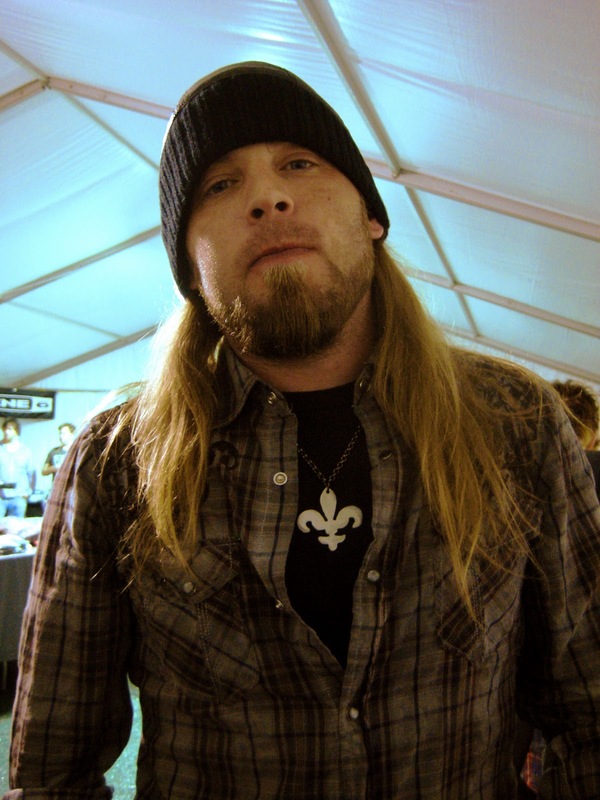 Similar to the Irish Shamrock, the French fleur-de-lis depicted the Holy Trinity with the three petals and the band on the bottom symbolizing the Virgin Mary. 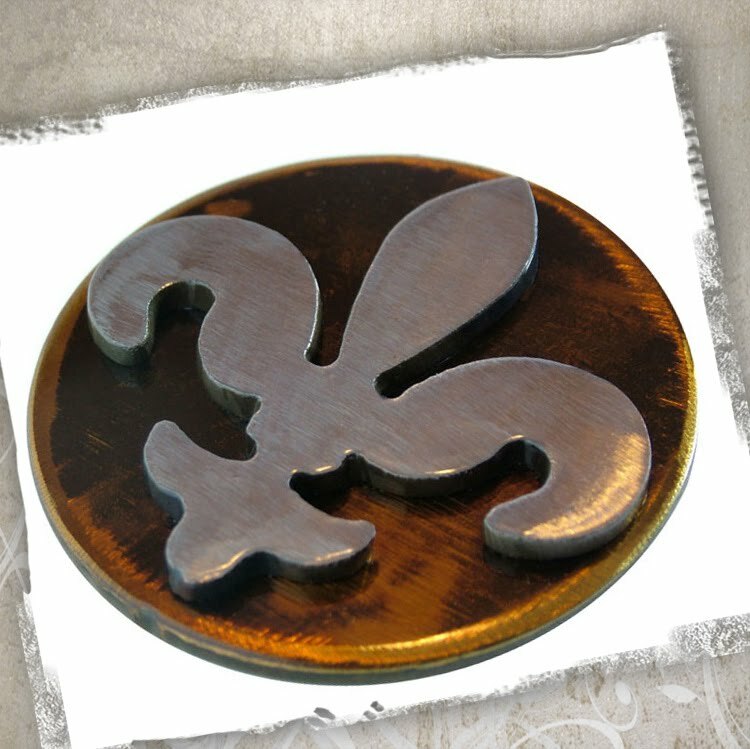 You will often find the fleur-de-lis symbol at the top of iron fence posts. It is a symbol of defense warding off intruders. It has also been used as patterns on tile work, and as finials and the point on gables. 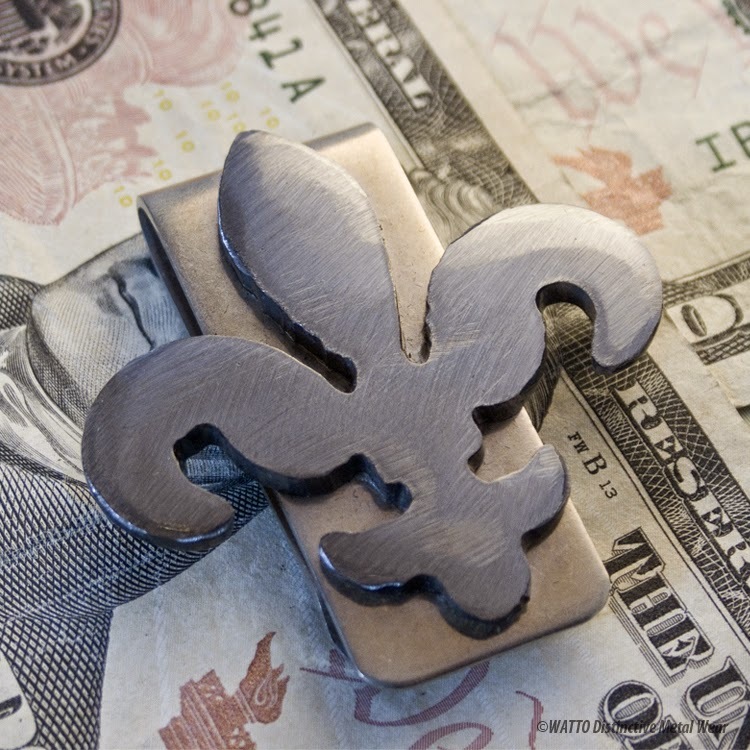 The fleur-de-lis has also been the symbol for scouting thanks to Sir Robert Baden-Powell who adopted it from the reonnaissance specialists who wore it as an arm badge in the British Army. 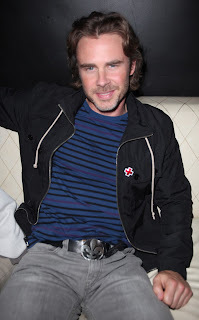 The stars show off their WATTO DMW accessories! If you would like to read further about the fleur-de-lis visit http://en.wikipedia.org/wiki/Fleur-de-lis. 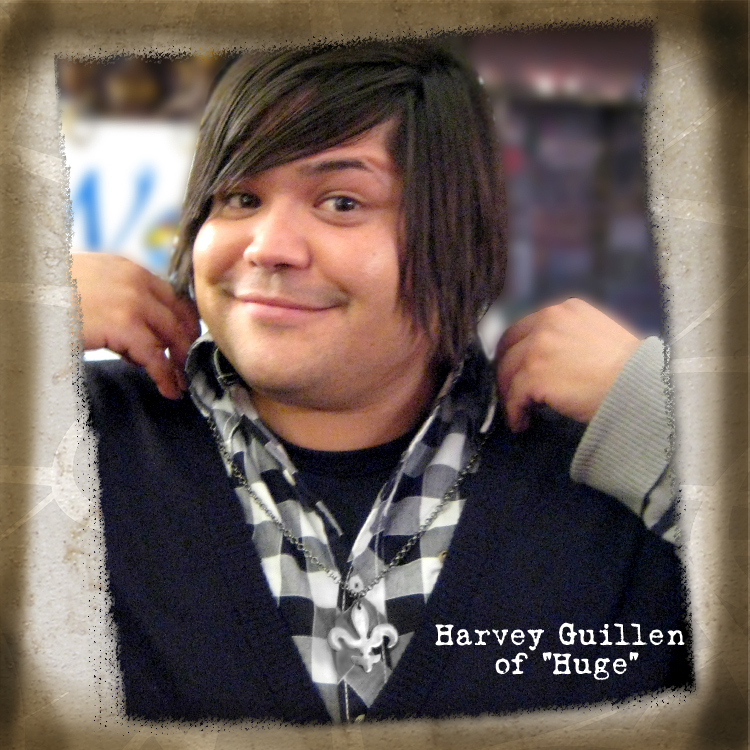 All information was adopted from http://en.wikipedia.org/wiki/Fleur-de-lis.